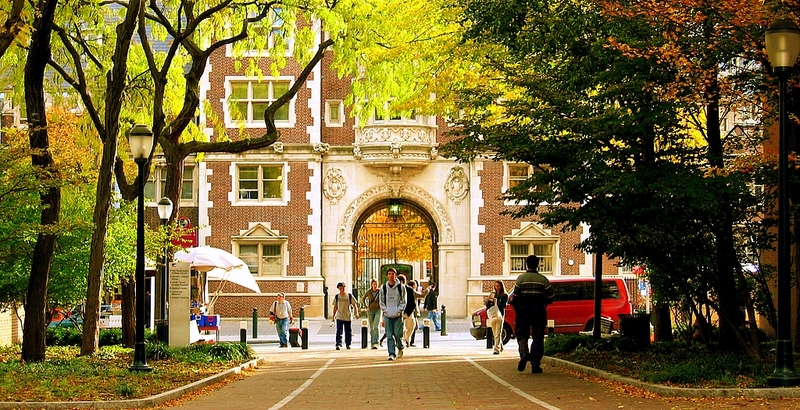 Compare over 7 500 colleges and universities in USA and choose the best one. 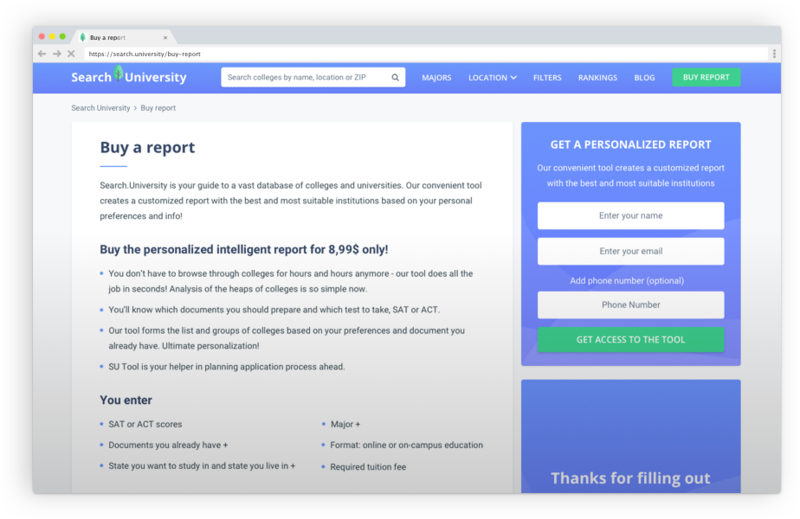 You don’t have to browse through colleges for hours and hours anymore - our tool does all the job in seconds! Analysis of the heaps of colleges is so simple now. 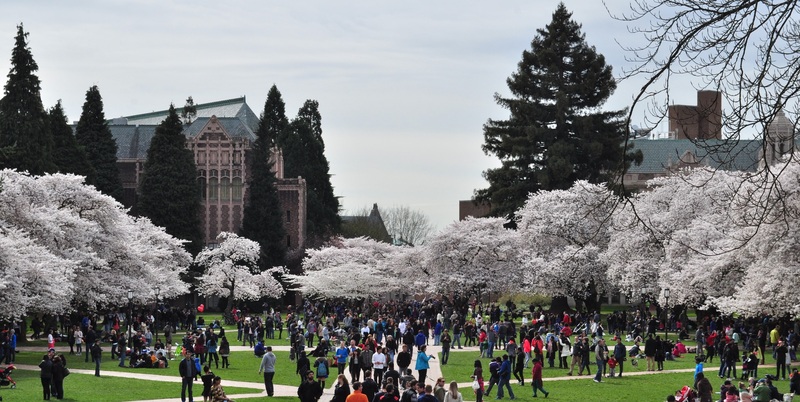 On the state pages, you’ll find a list of TOP colleges of each state with the most affordable prices, the highest graduation or acceptance rates, the highest salary after attending and the largest number of academic programs offered.